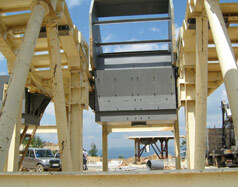 Design, fabrication, assembling, installation and supervision of crushing and separation equipment. The main purpose of this project was to design and produce all the steel construction components for the sand/gravel separation plant. 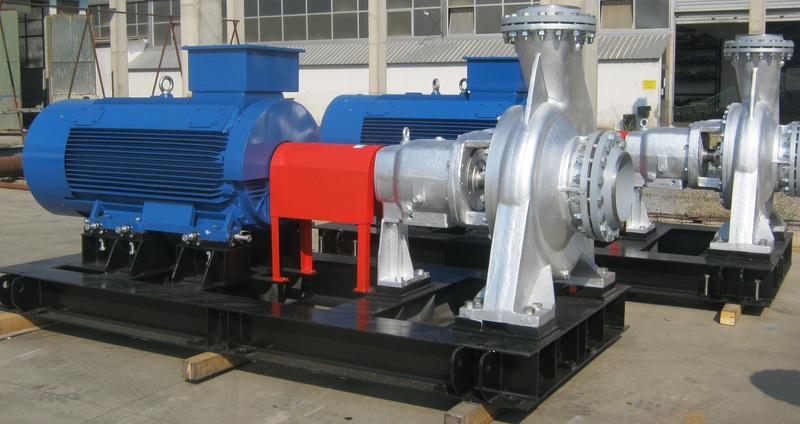 Supervision during installation and commissioning.